The lure of the deep. There’s something exciting and mysterious about exploring deeper dive sites while scuba diving. 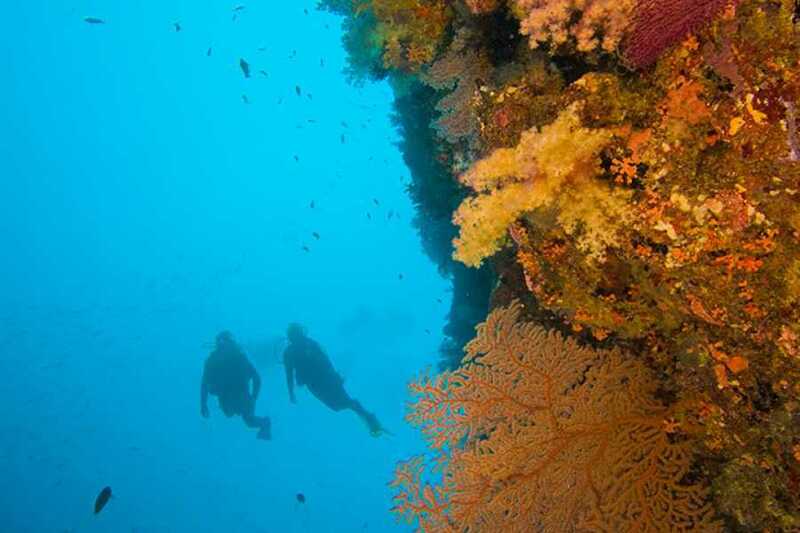 Sometimes it’s a wreck that attracts you below 18 metres/60 feet, and on wall dives it may be a giant fan or sponge. Whatever it is, to scuba dive with confidence at depths down to 40 metres/130 feet, you should take the PADI Deep Diver Specialty course.